Carpal tunnel syndrome (CTS) occurs when the nerves that run through a small space in the wrist become compressed. 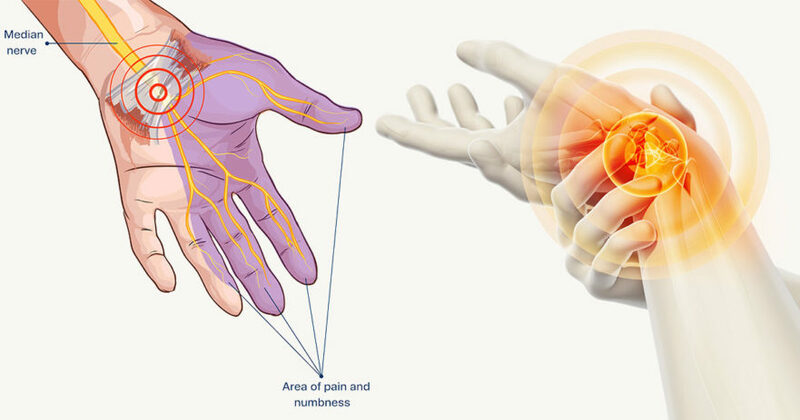 It’s a condition that can cause numbness, tingling, weakness, and other problems in your hand. Overuse injury from awkward postures or repetitive hand movements. Basically anything that causes inflammation or swelling can lead to carpal tunnel syndrome. Make sure to treat your symptoms at home for 1-2 weeks before going to your doctor. It’s best to use these alternatives 2-4 times daily, as needed for carpal tunnel pain relief. 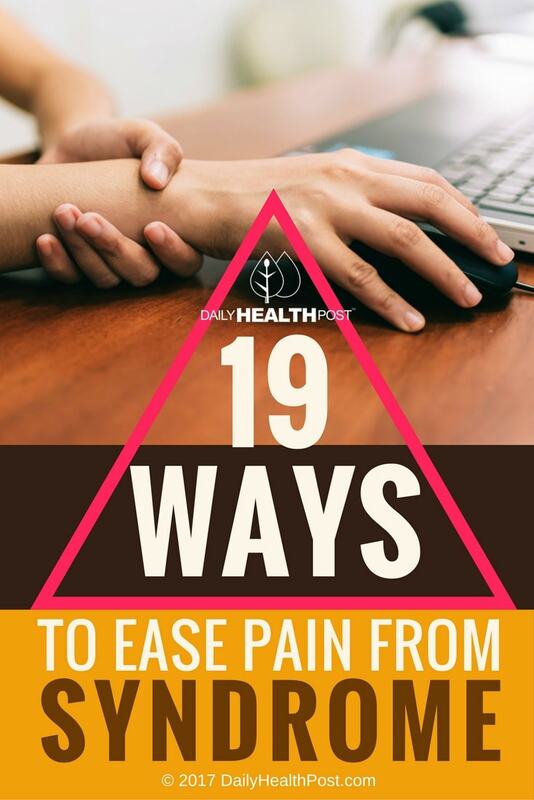 If you have a desk job or any hobby/job/profession that requires repetitive motion of the hands and wrists, but do not yet show signs of carpal tunnel pain, give this list a go. 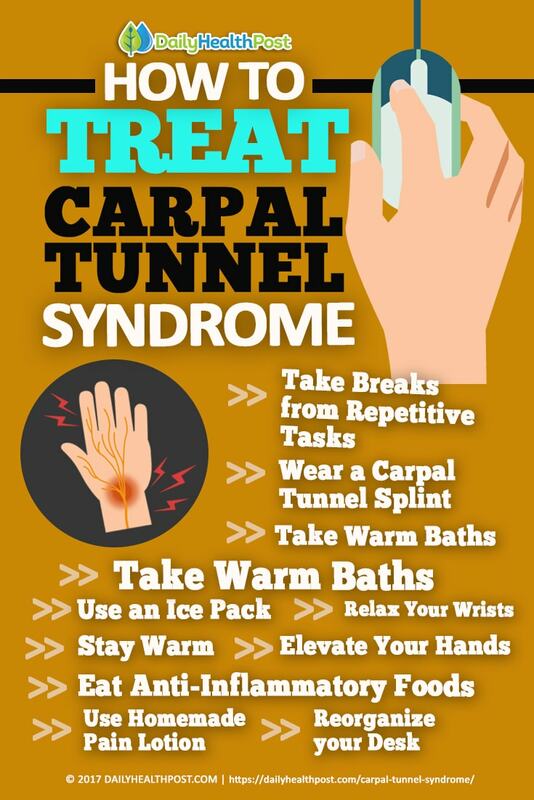 Perform these exercises, stretches, and therapies now to prevent carpal tunnel syndrome before it starts.